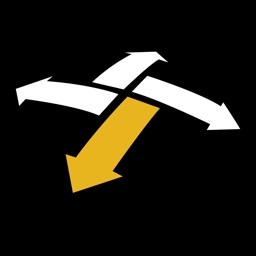 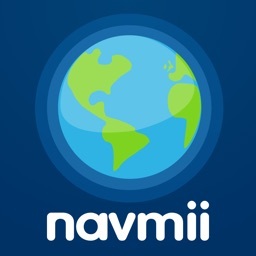 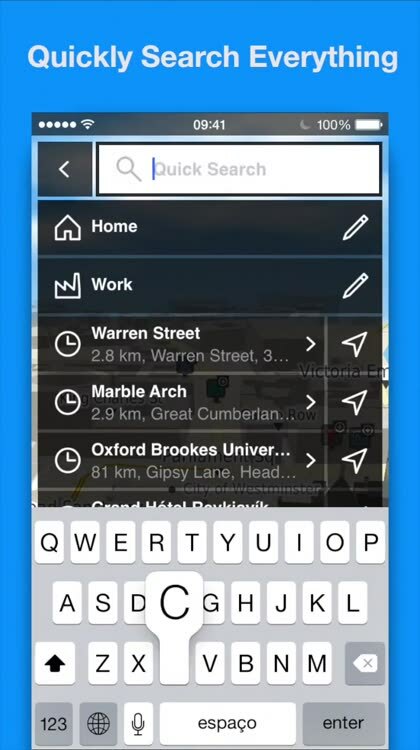 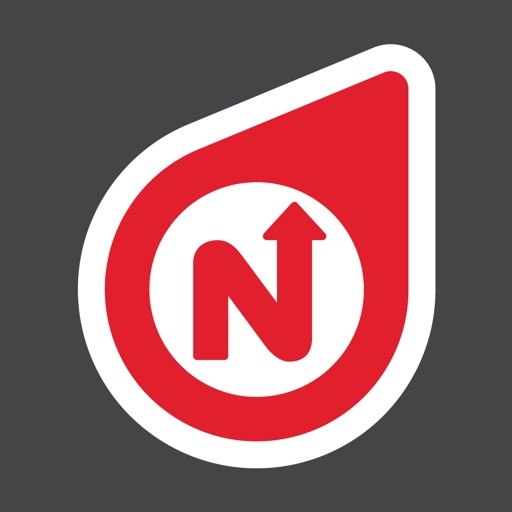 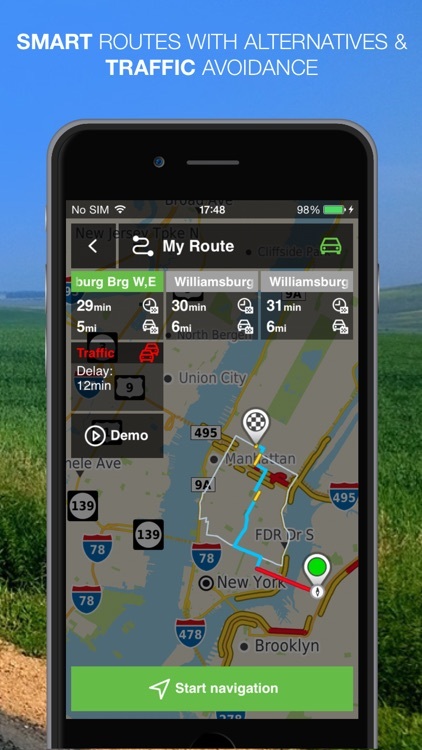 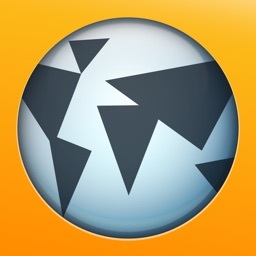 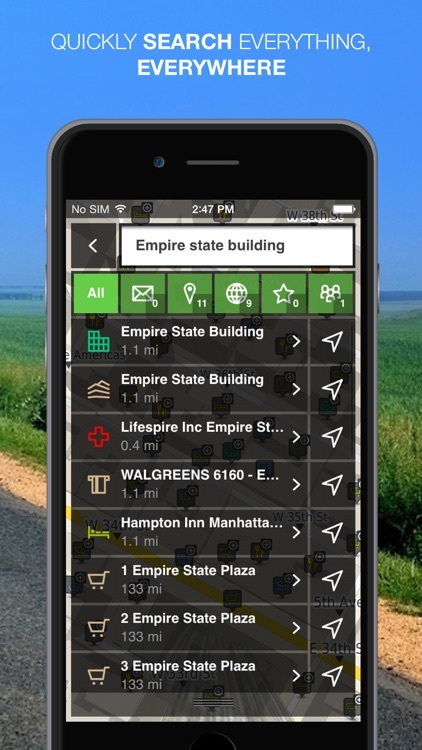 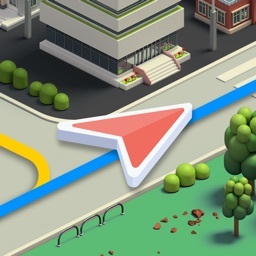 Always Free: offline Maps, Map Viewer, Route Planner, extensive POI database. 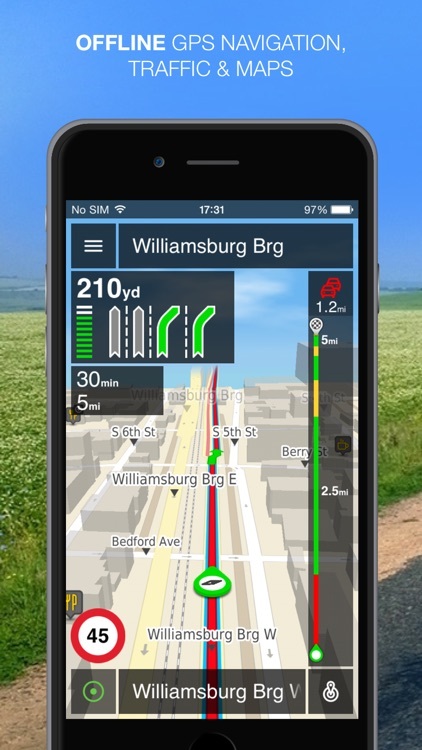 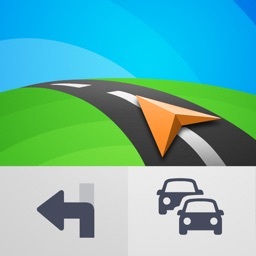 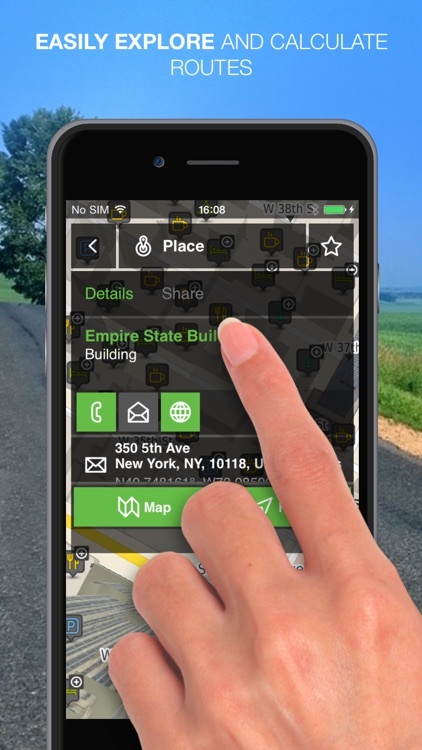 Available upgrades: Turn-by-Turn GPS navigation with lifetime map updates, worldwide traffic information, speed cameras and even more premium features. 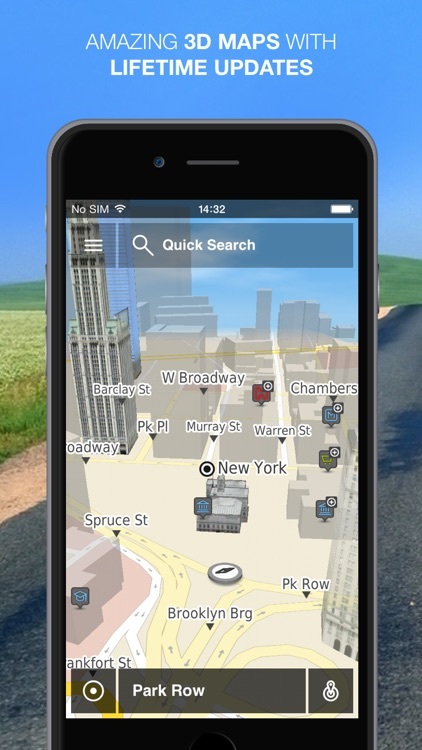 - And a lot more to come in future updates, which will turn NLife into your favorite companion.